Picture it: you’re working on a project with a small ball of yarn, maybe that’s how big the ball was when you bought it or maybe it’s the last remains of a larger skein. Anyway, you’re working away and each time you pull on the yarn it rolls off your lap or couch and ends up on the floor. Sometimes it just keeps on rolling like a rogue roll of toilet paper on a mission. 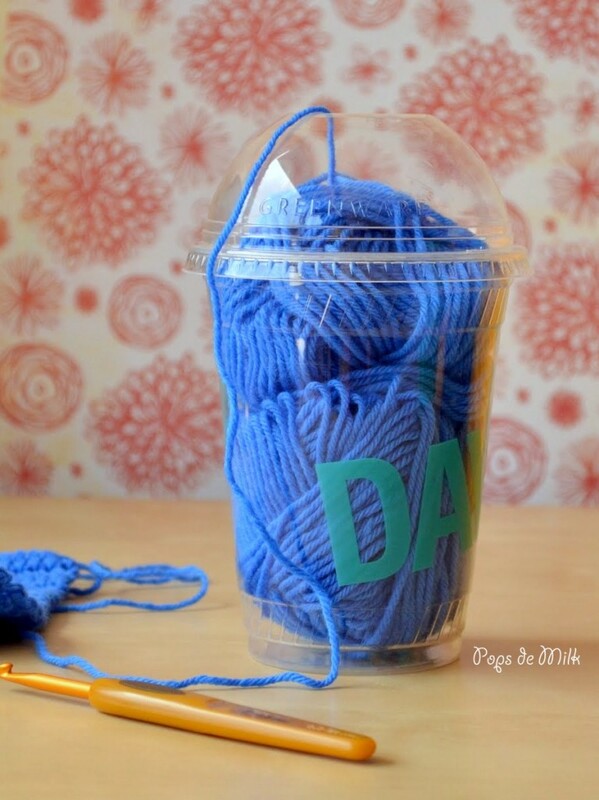 So instead of interrupting your work to rescue the yarn here’s a super quick DIY. 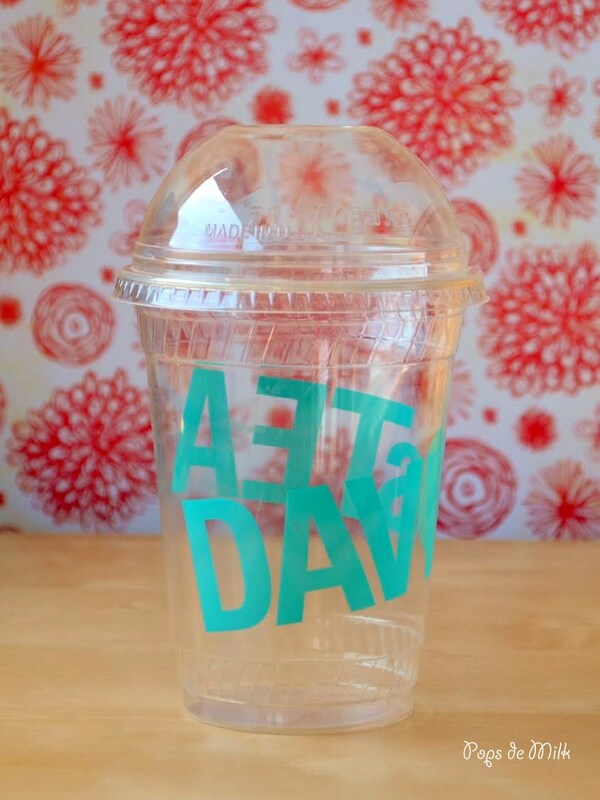 Take an empty (and thoroughly washed) iced beverage container, like the kind you get at Starbucks or in my case, Davids Tea, and place your ball of yarn inside. Thread the end through the straw hole and you’re set! Now your yarn will stay put. 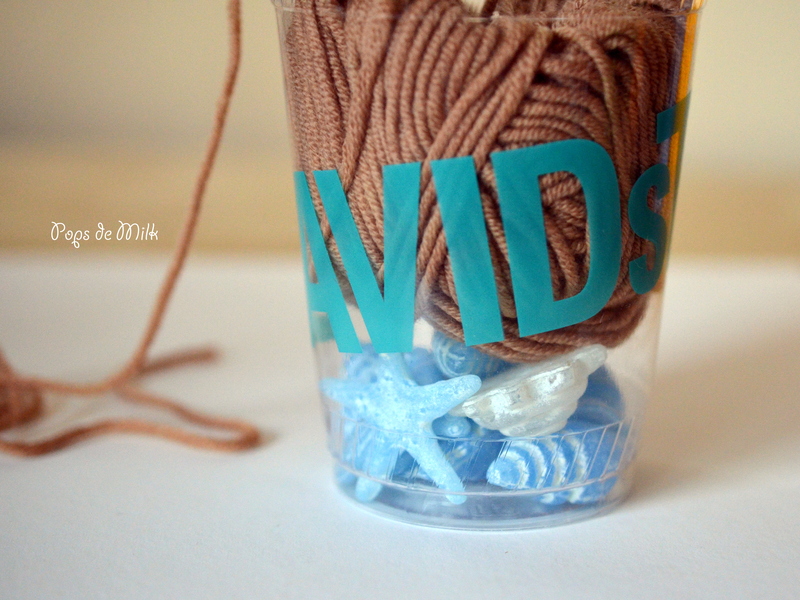 If you find the plastic container is too light and tips over with the slightest whisper you can add weights at the bottom. 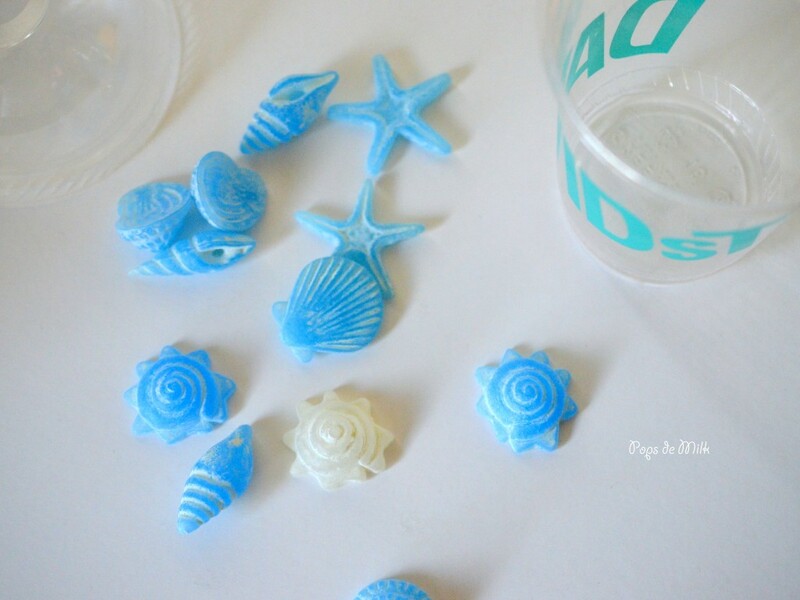 I used these plastic sea shells I found at a dollar store but you can use pebbles or dried beans/rice, just make sure whatever you put in the cup is clean and smooth so it won’t dirty or snag your precious yarn. ⟵Crochet Hashtag Blanket – Finished!